For over a decade now Christoph Stiefel has been expanding his musical cosmos – the basic cell of which uses isorhythms from the Middle Ages – in an exemplary manner. But he doesn’t just do this with admirable consistency, rather he allows his intuition to guide him in the end. Special conceptual ideas, therefore, serve him as a guide, but ultimately he seeks sensuality and emotional expressiveness. The lynchpin of Stiefel’s work is his Inner Language Trio, to which belong the bassist Arne Huber and drummer Kevin Chesham, two extraordinarily musicians who differentiate rhythms in moving and clairaudient ways. This trio forms, so-to-speak, the nucleus of his septet, and now, after having given concerts for four-years, they are, at last, releasing a first album of their music. 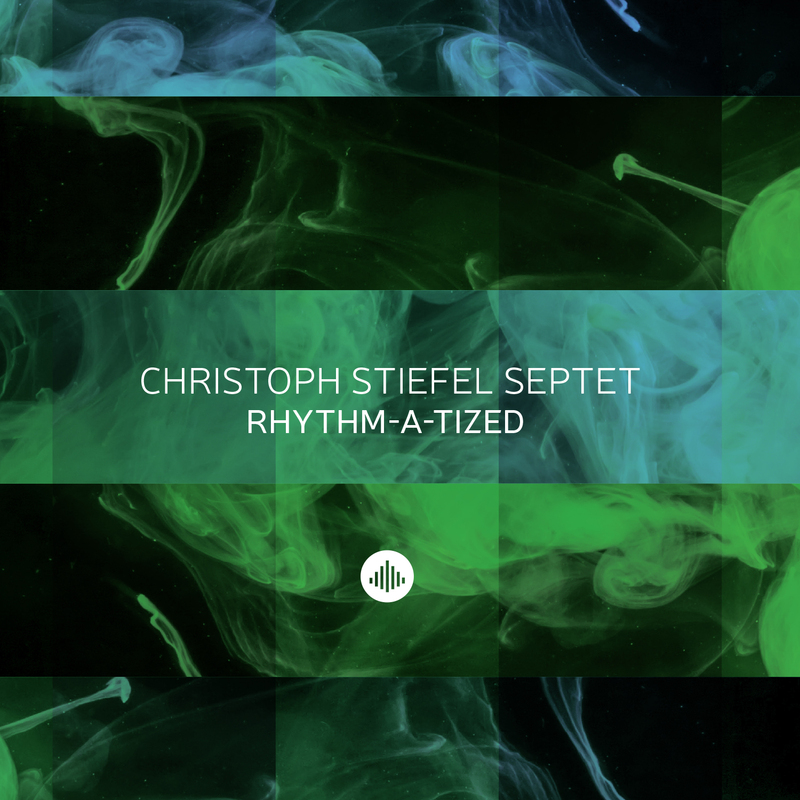 In the fascinating multi-layered compositions and arrangements for septet, Stiefel has also developed ideas even further, going back to his solo-program and to his collaboration with the singer Lisette Spinnler. Sarah Buechi, whose quartet has caused a stir in recent years, gives the septet a female voice, which is distinguished by an equal amount of expressive power and lyrical suppleness. She blends into the instrumental structure ingeniously (similar to what Lauren Newton did in the Vienna Art Orchestra). With such excellent entourage, Stiefel could have actually taken an easy path: the principle of a soloist relay à la Jazz Messengers would certainly not be a bad option given this great pool of improvisers (and sometimes the solos really do take off here). But Stiefel wanted more. And he has managed this. For example, he has often seamlessly integrated improvised passages in composed contexts. Or created an incredible wealth of unusual timbres, resulting in a kind of “trompe-l’oreille”: are there really only seven people at work? And added to all this, there is the formal richness of his pieces. ""Conlusion: the "Magnificant Seven" are a tension creating and smoothly acting collective.""